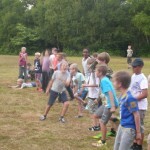 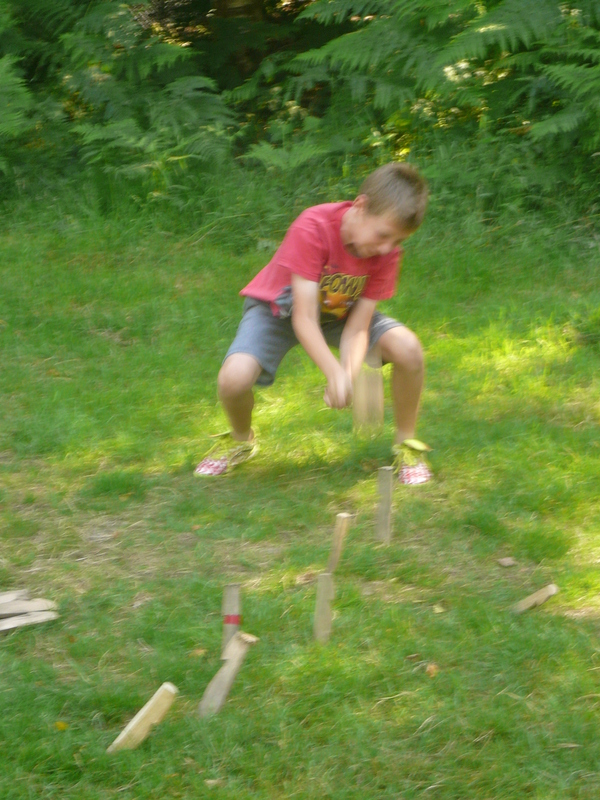 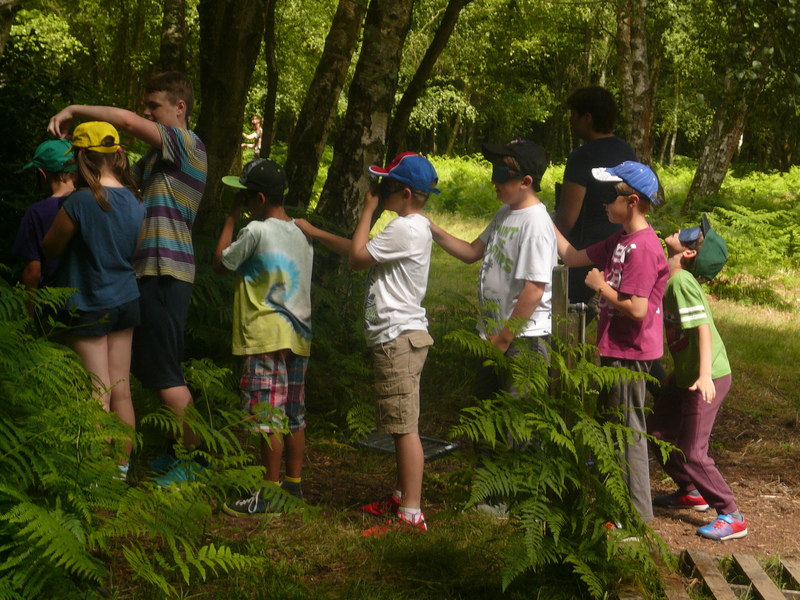 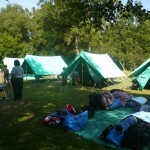 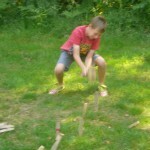 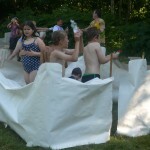 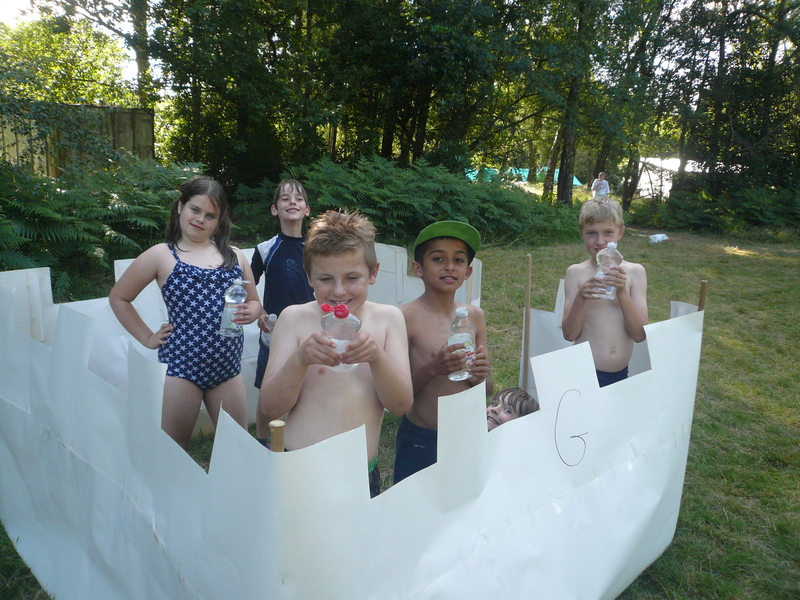 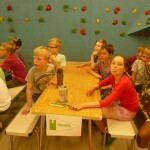 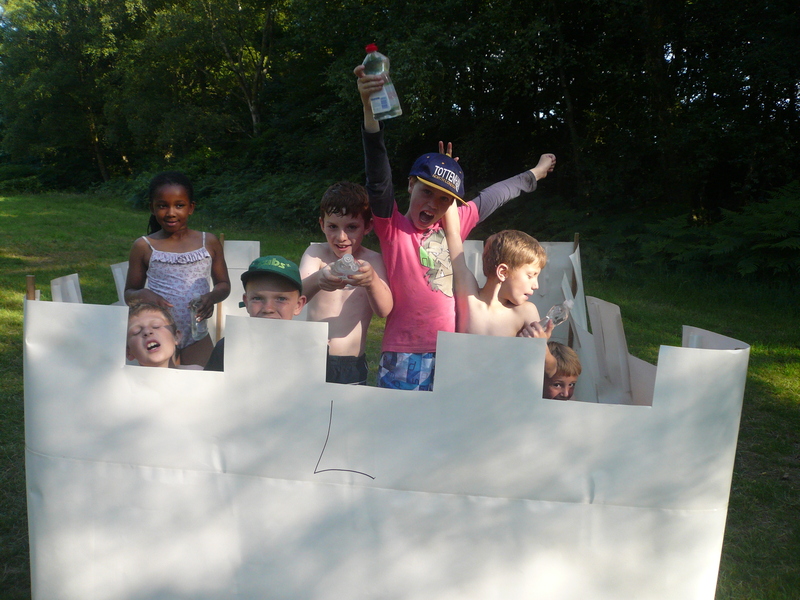 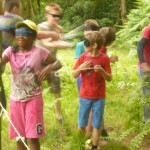 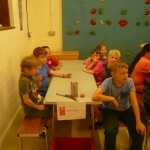 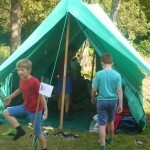 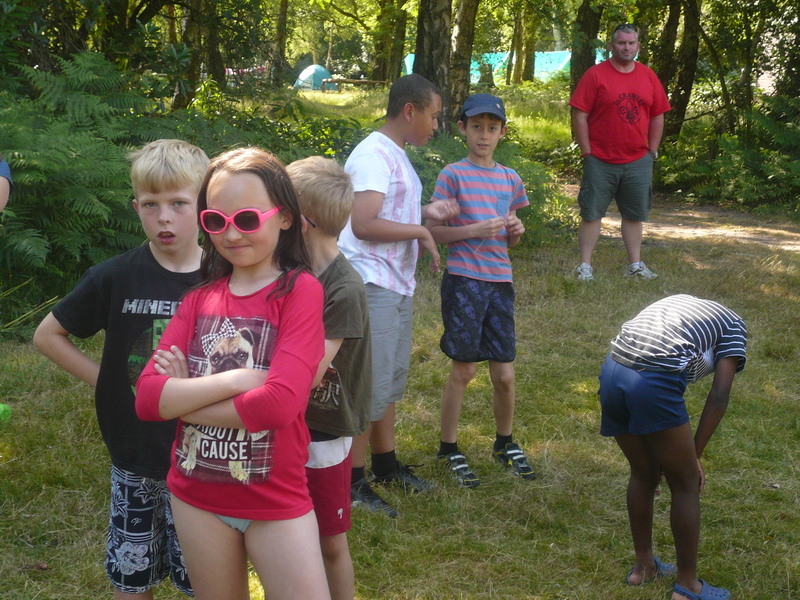 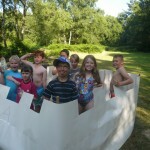 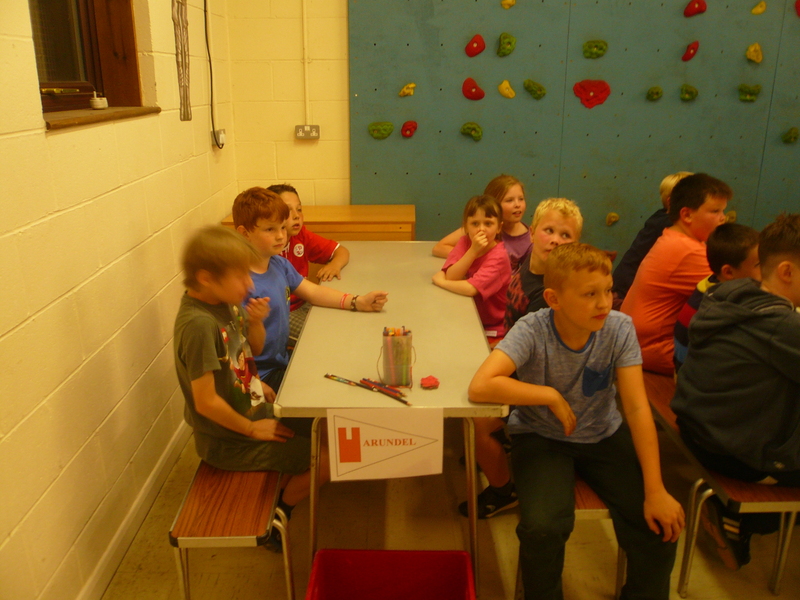 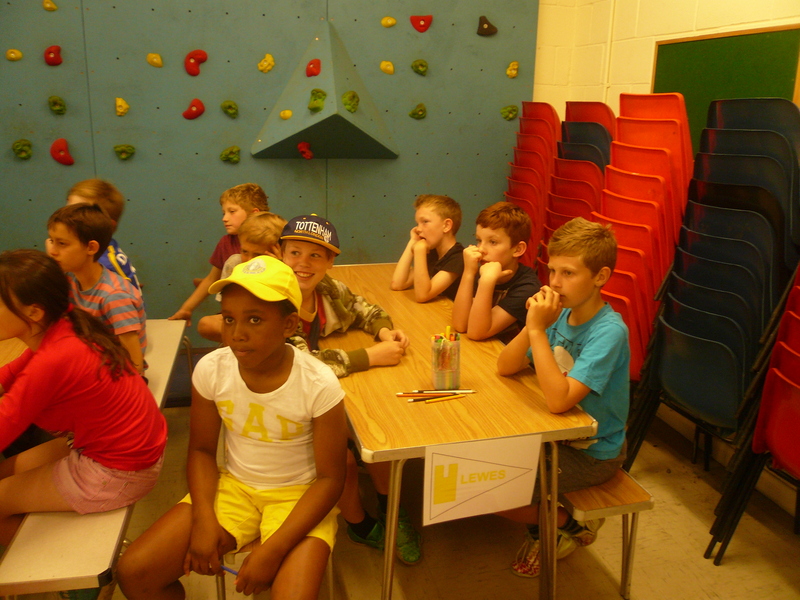 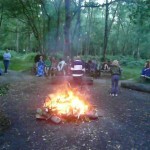 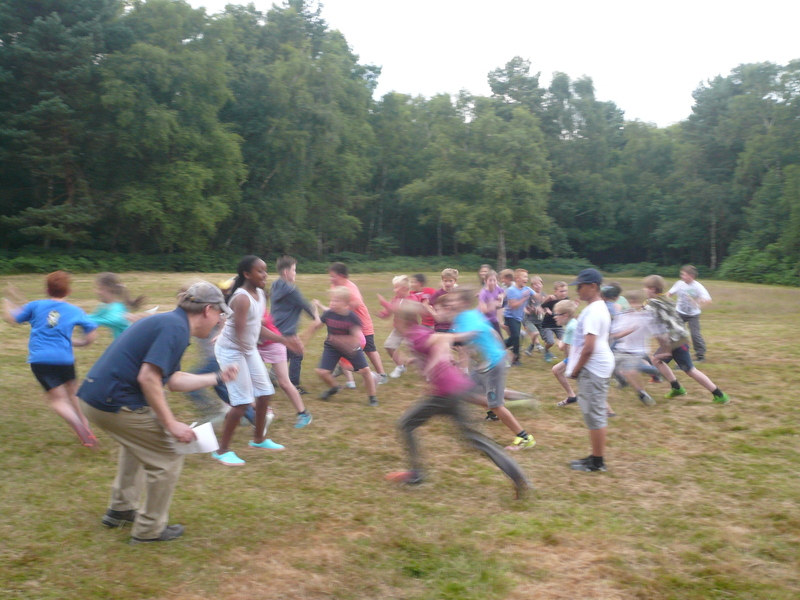 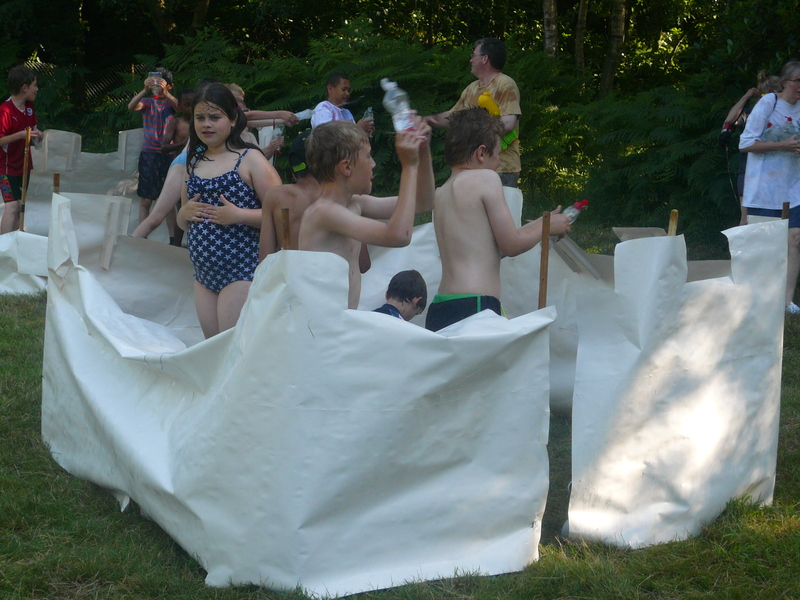 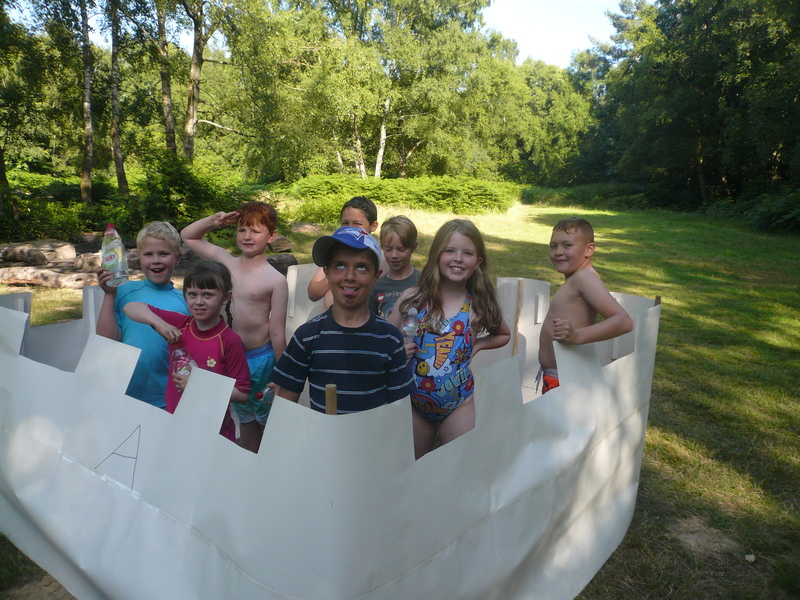 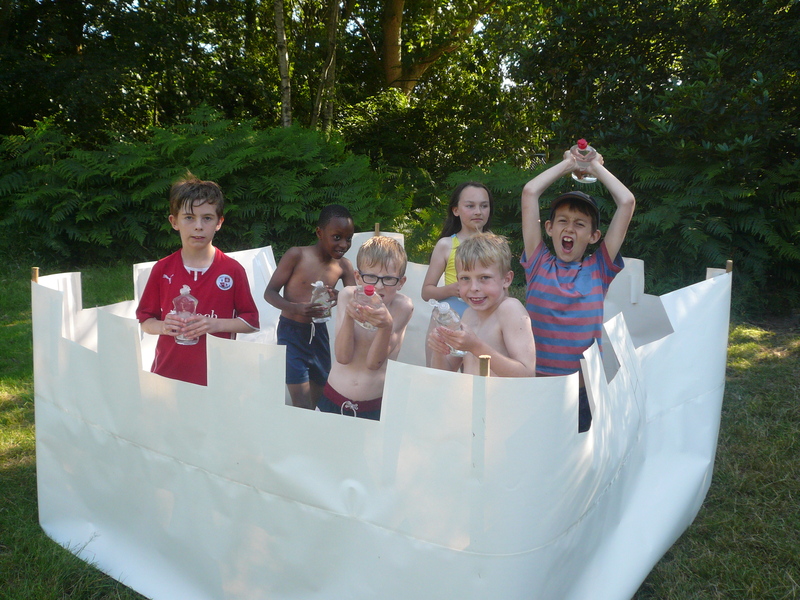 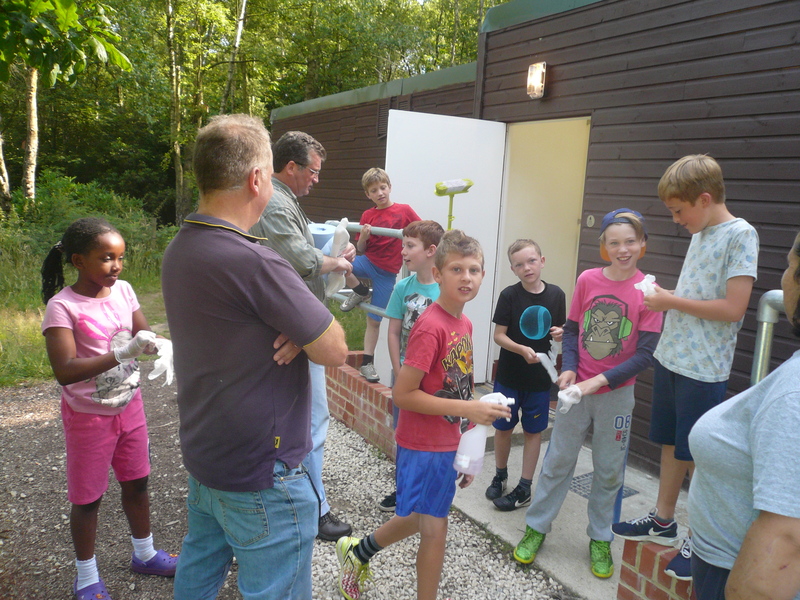 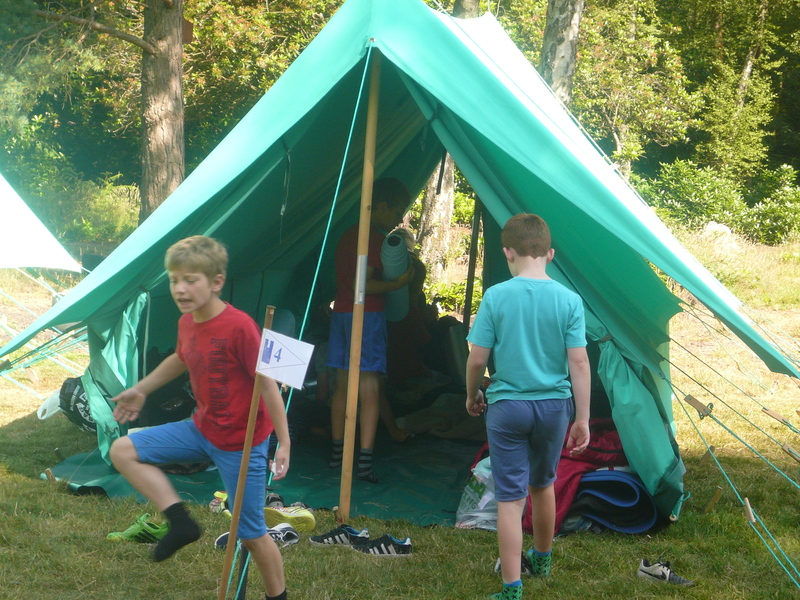 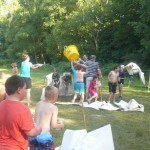 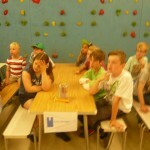 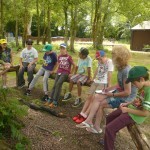 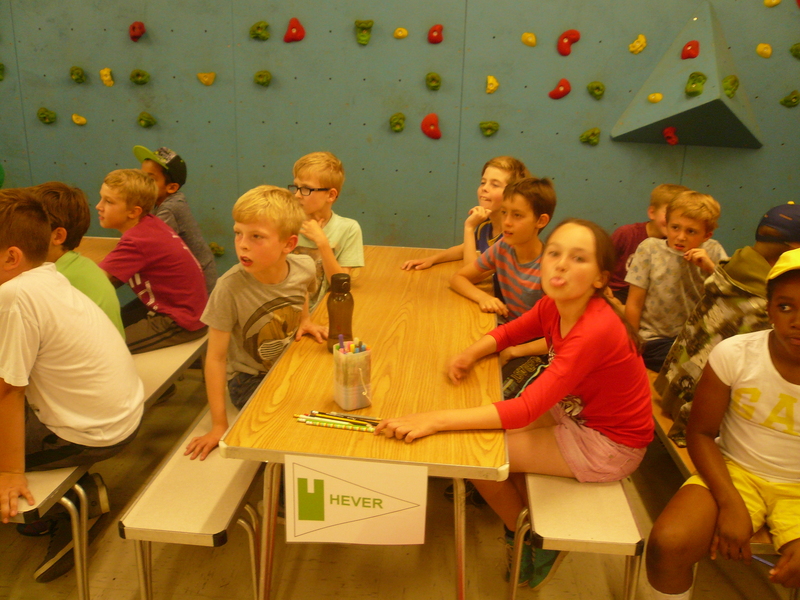 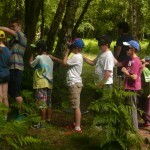 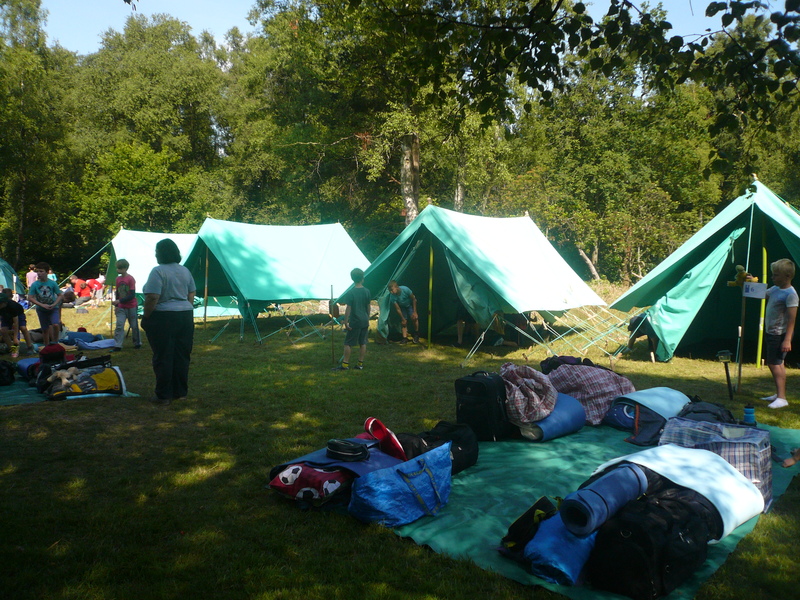 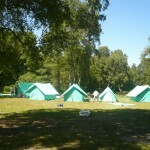 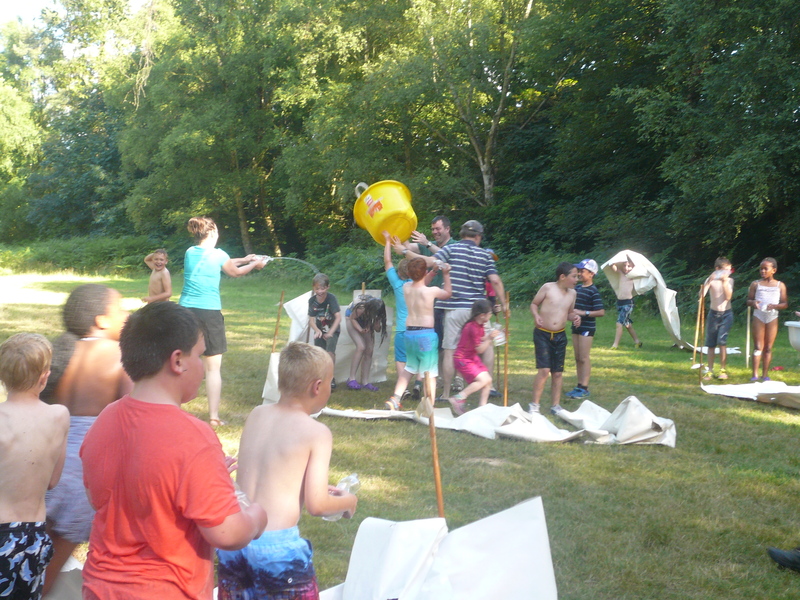 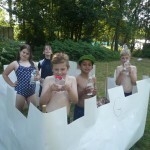 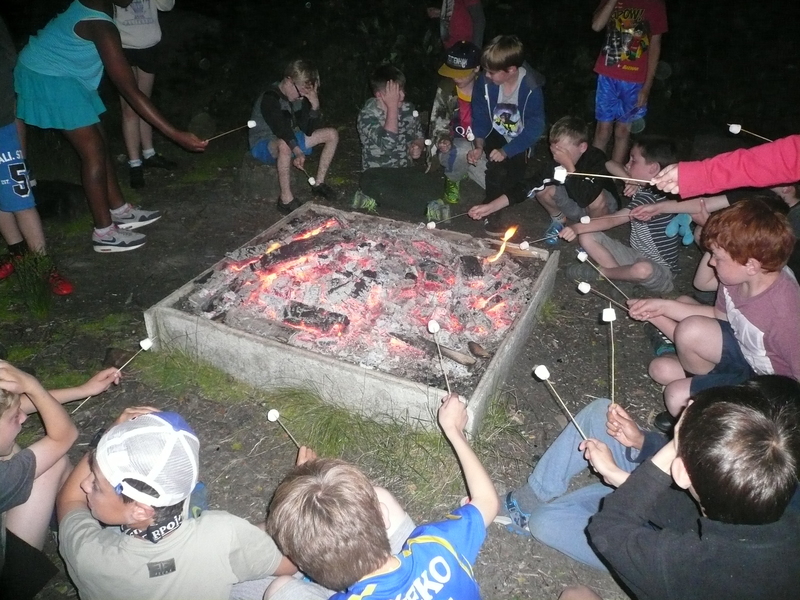 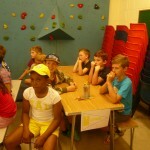 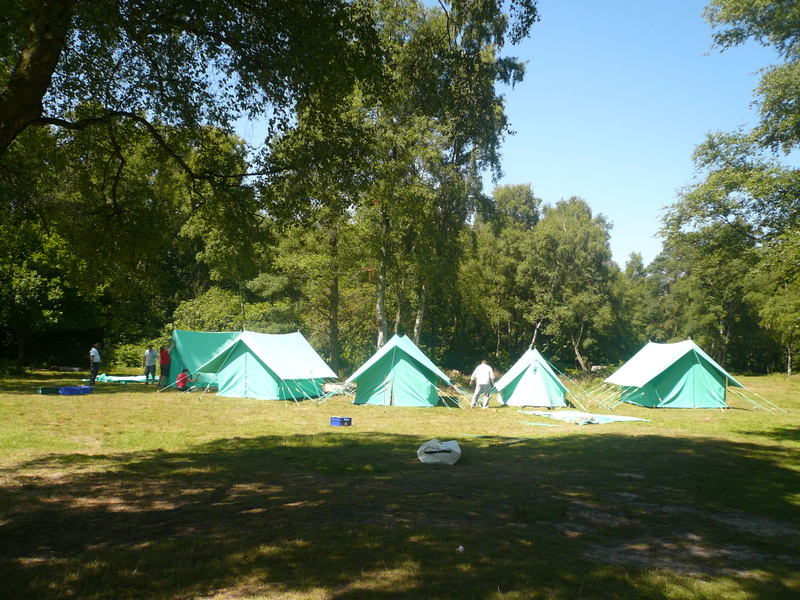 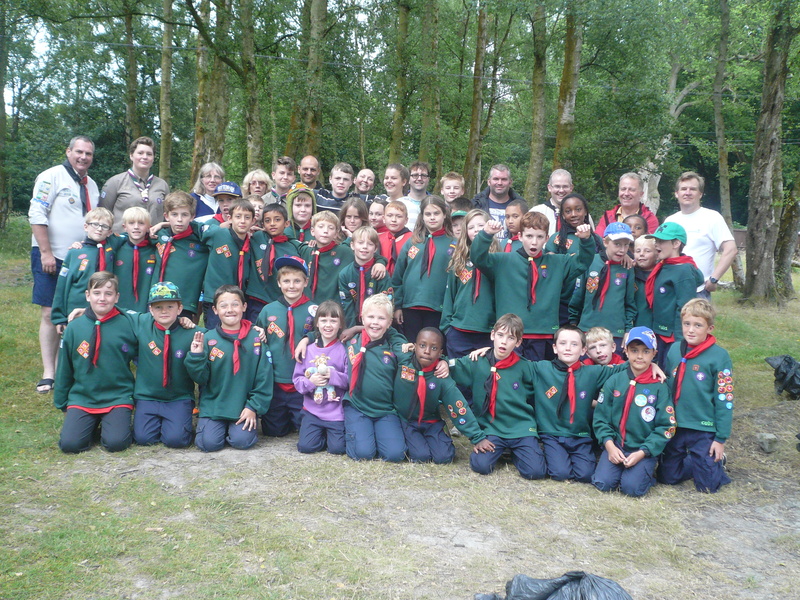 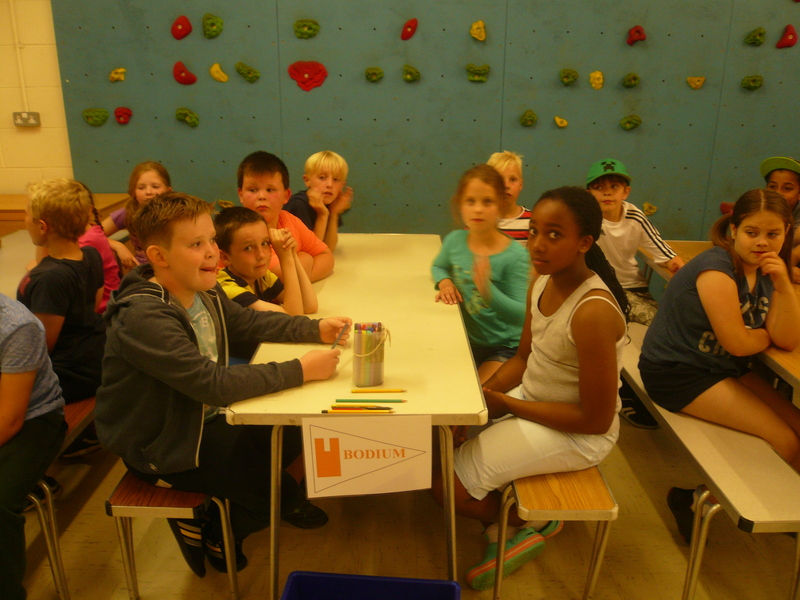 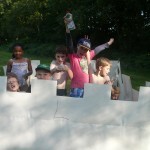 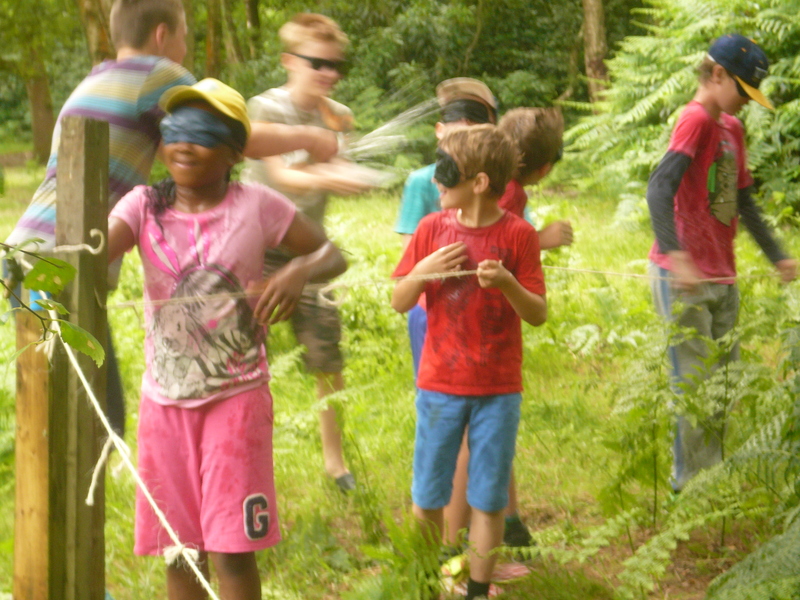 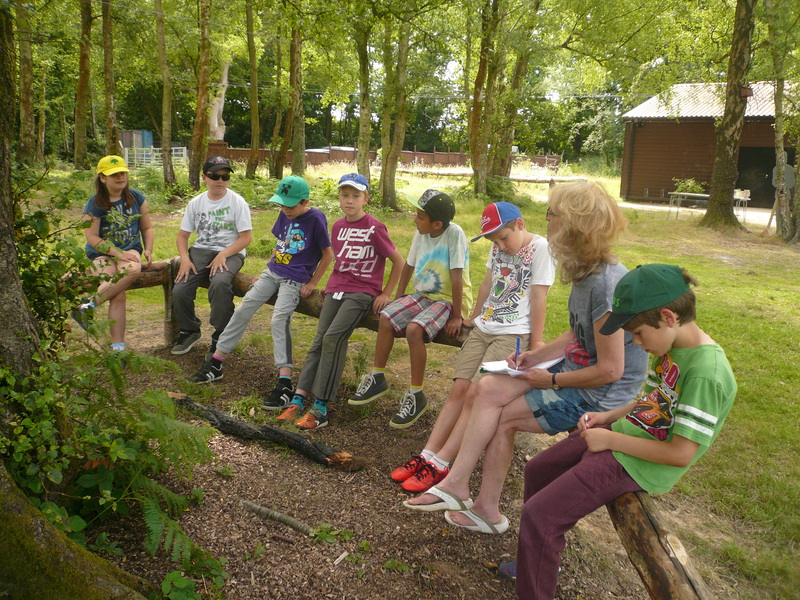 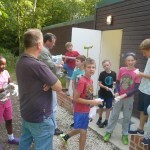 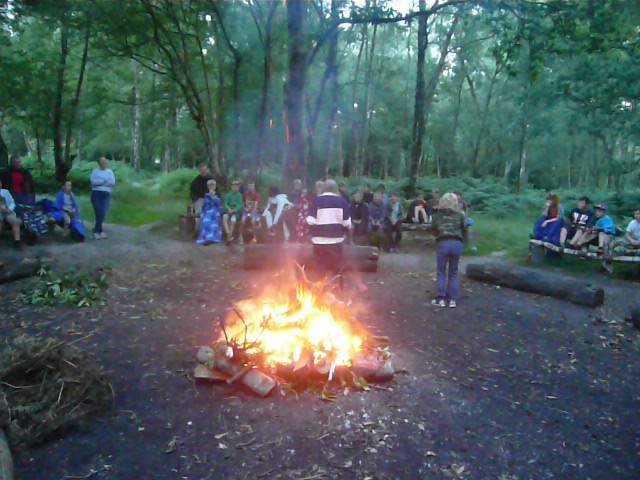 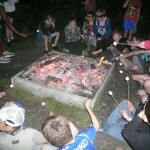 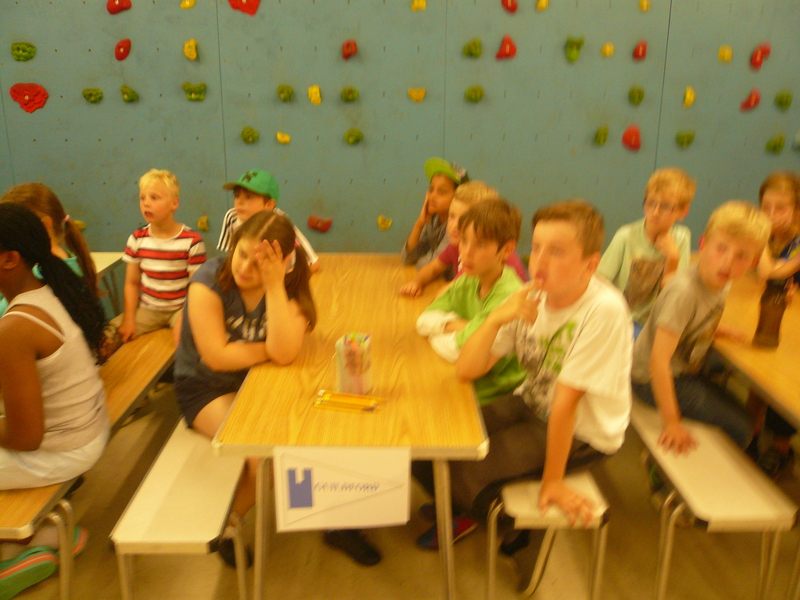 Cub Camp – A brilliant weekend, enjoyed by 36 cubs from our Pack. 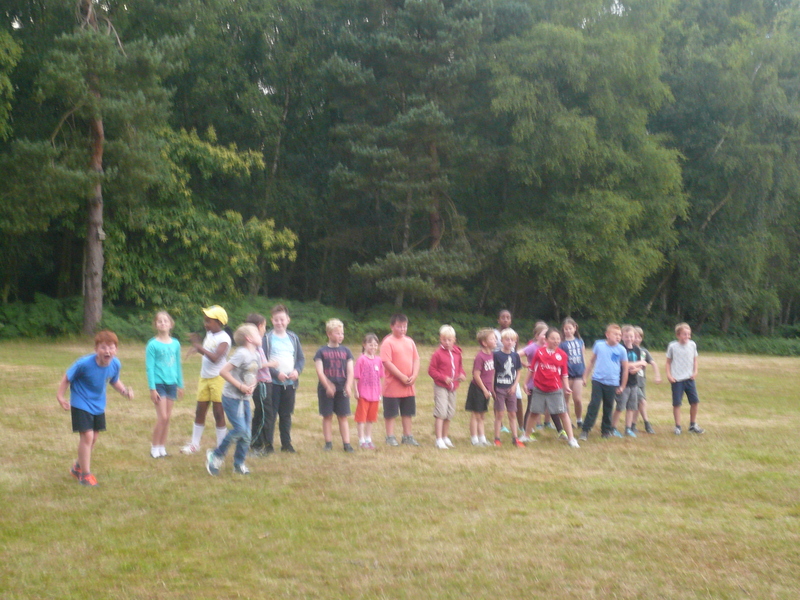 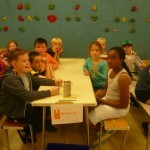 My sincere thanks to everyone who made the camp such a success. 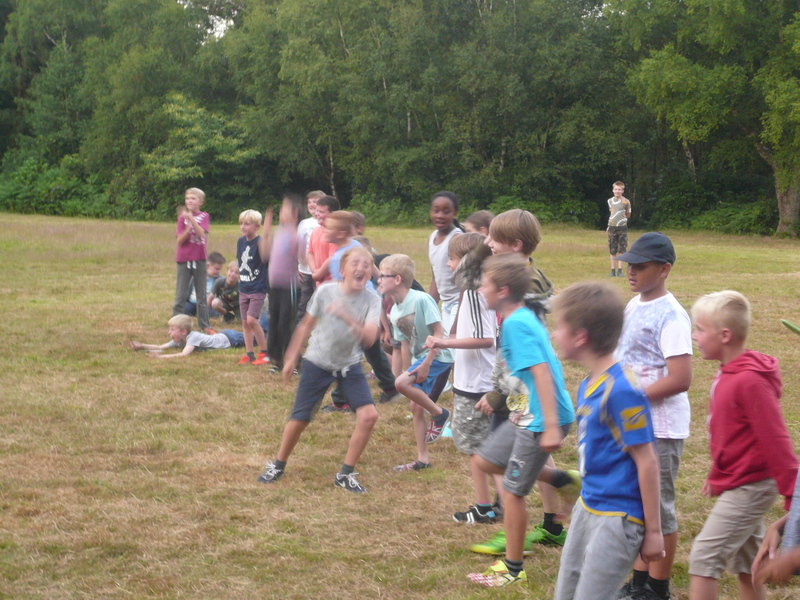 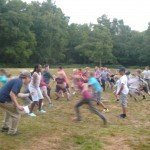 Below are just a very small selection of the (literally) thousands of photographs that were taken during the camp. 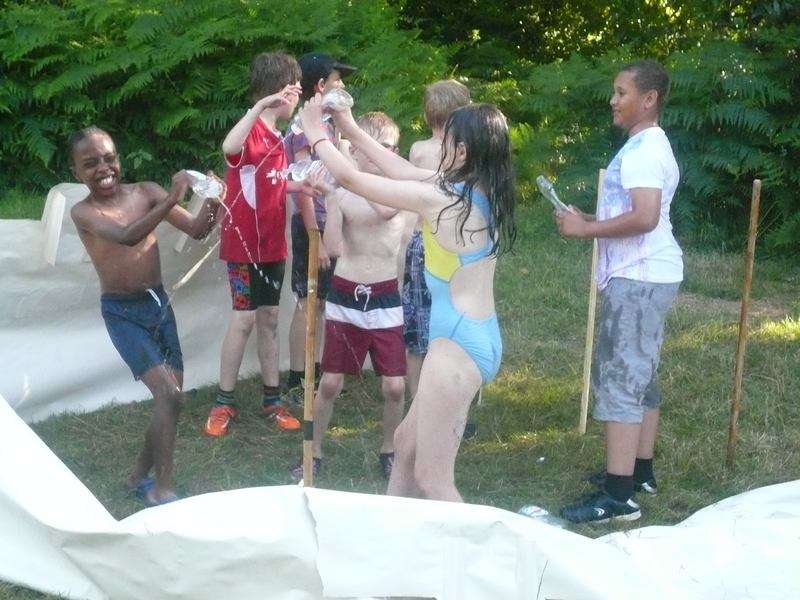 A DVD of these photographs (and some video footage) has been made and will be shown to the cubs, parents, friends and supporters of the Pack on Tuesday, 22nd September.